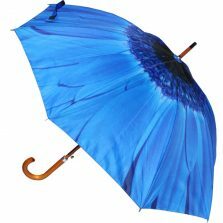 Introducing this beautiful blue and patterned hummingbird umbrella, from Umbrella Heaven! This fantastic umbrella really will brighten up anyone’s day, no matter the weather! 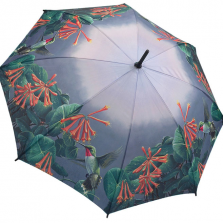 Check out our new Humming Birds Stick umbrella! This hummingbird umbrella is a recent addition to the fashion range. Featuring of eye-catching design it’s unusual, fresh, with a clean summery look and feel. Also, this gorgeous fashion umbrella has a wooden crook handle, stem finished with a matching top ferrule and spoke tips. 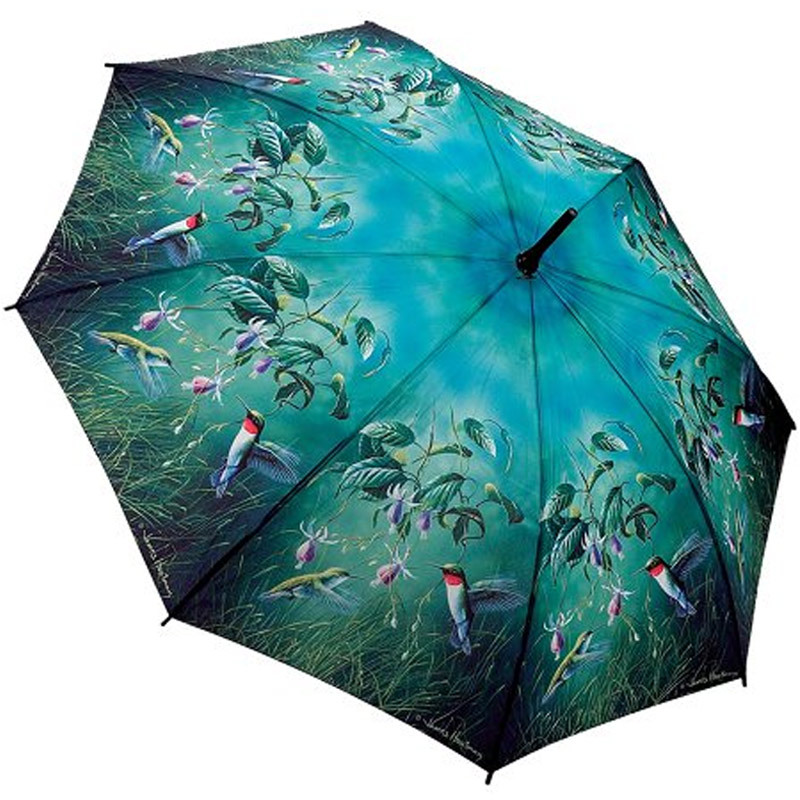 The Humming Birds fashion umbrella is 35″ (89 cm) long with a canopy width of 41″ (104 cm). A nice comfortable size to provide you with plenty of protection. This hummingbird umbrella springs into action at the click of a button. 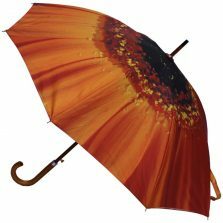 This is because this elegant and eye-catching fashion umbrella has an auto-open mechanism. Not the umbrella for you? 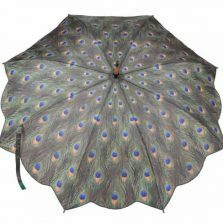 Check out the rest of our quality Animal & Art umbrellas!